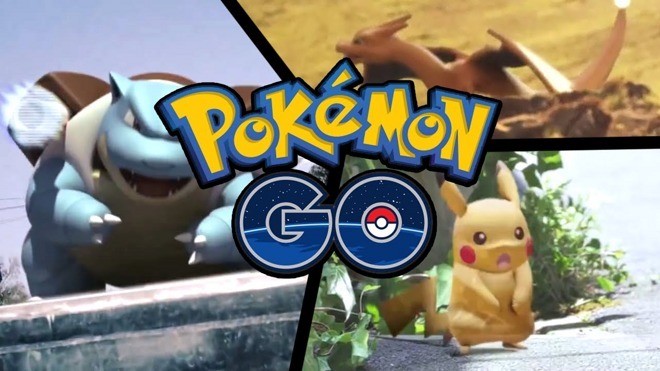 Pokémon Go has gone live in the nation that originated the monster catching craze in the nineties, with sponsored McDonald's locations in the country hosting key gameplay locations. As with all of the other deployments in new countries, the official Pokémon Go Twitter account made the announcement. Friday's rollout was a bit later than predicted by a report from July 11 that indicated the blockbuster title would expand internationally that week. Initial Japanese demand for Pokémon Go is having negative side effects for players in other countries. Outage tracking data aggregator Downdetector.com is noting wide areas of the world suffering from server outages not present in the last few days, which are presumably induced by the launch in Japan. Confirming earlier reports, 3,000 McDonald's restaurants are sponsored "gyms" in Japan. Foot traffic for locations selected for in-game features are seeing large increases, such as the battle for control for Chicago's "Bean" art installation on July 17. There are 21 million people in the U.S. playing daily, given current estimations. Given the vast player base, analysts predict that Apple could theoretically take in an extra $3 billion in revenue solely from its 30 percent in-app purchase share in the next 12 to 24 months. Pokémon Go Developer Niantic was spun off from Google during the Alphabet reorganization. Despite the independence, the Google Maps back-end is heavily utilized in the game. Nintendo and intellectual property mangers The Pokémon Company are the two other companies directly responsible for the title's launch. With the addition of Japan, Pokémon Go is now available in 37 countries.